CHANNELLOCK tools are a staple for a tradesman’s toolbox. 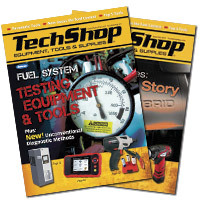 From plumbing, electrical, automotive and more, a new year means new tools. To start the year, CHANNELLOCK made a list of the must have tools to fill a toolbox. CHANNELLOCK is known for the Tongue and Groove pliers that started it all. The CHANNELLOCK BLUE no-slip grip and tight bite, turns, tightens and loosens without strain. 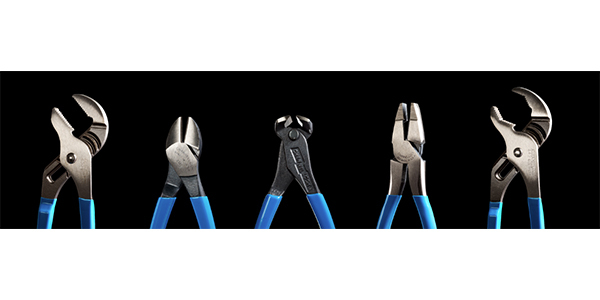 Channellock’s Tongue and Groove pliers are so iconic that they’ve become synonymous with the brand. These tools are designed with tradesmen and women in mind and are manufactured in the U.S.